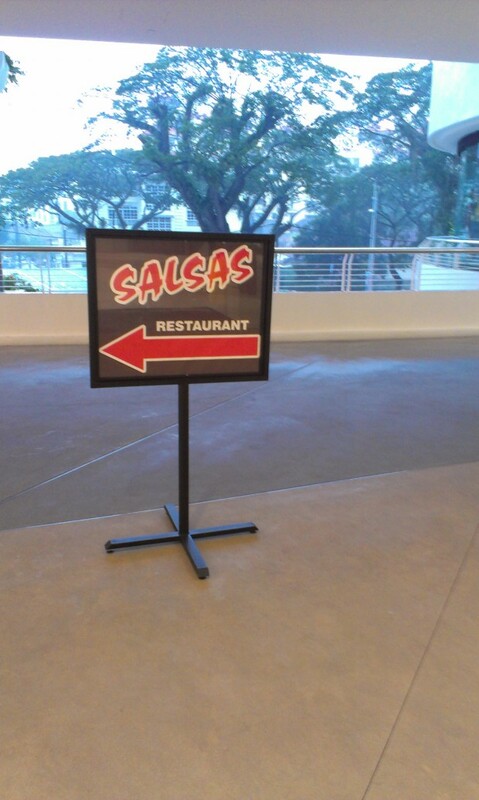 Last night we ate dinner in Salsas In Gurney Paragon. Then we came home and had dinner. Now, I had had lunch about 1PM, so I wasn’t particularly hungry, but nevertheless, the dish was too small to satisfy my hunger. 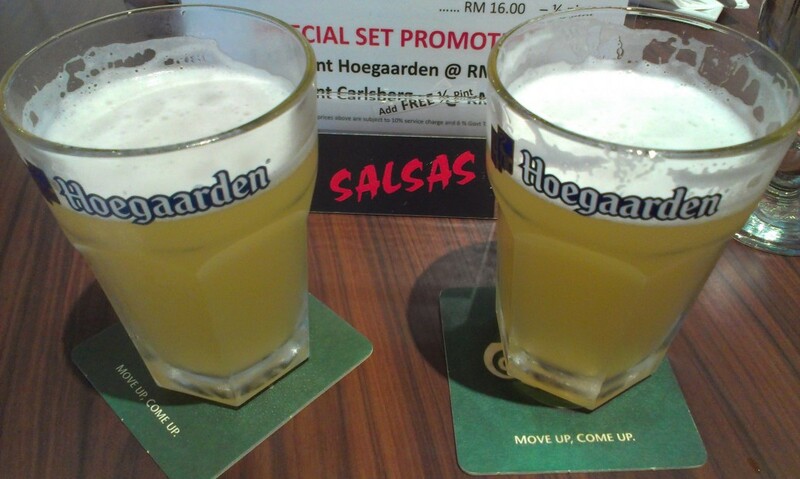 We’d bought a deal, no longer available, and had Lasagne Al Forno (Oven-baked pasta and minced beef with cheese) with1/2 Pint Hoegaarden. 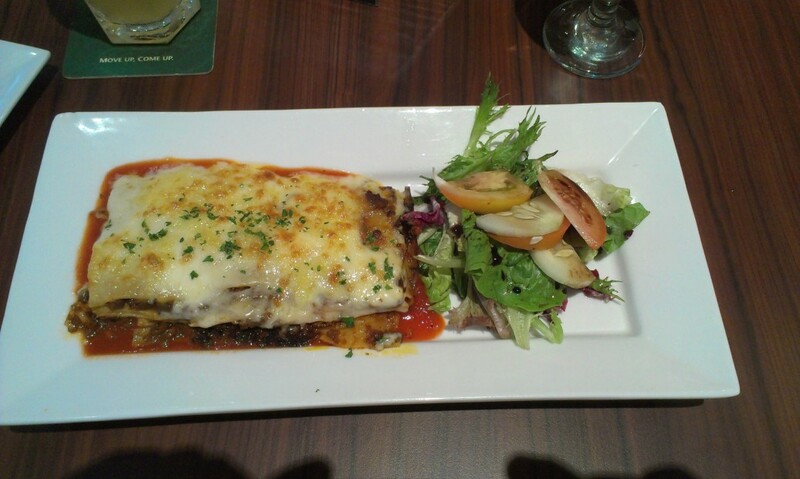 The lasagne was nice, and served in a timely manner, but it was too sweet for my taste. Perhaps the sweetness is suitable for Malaysians, though. The real problem was the volume was too small. Fine for an entrée, but I think I would need about double as a main dish. 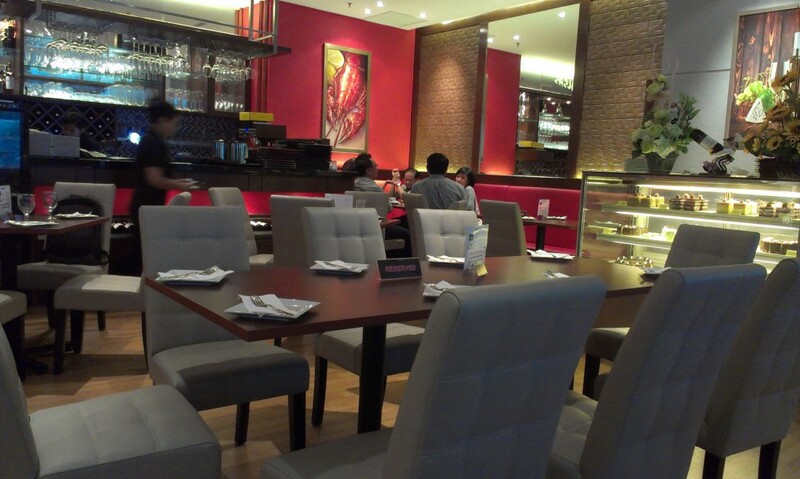 So, the service was fine, the staff friendly enough, the decor nice and modern. We’ll go back for coffee sometime and see how that goes. 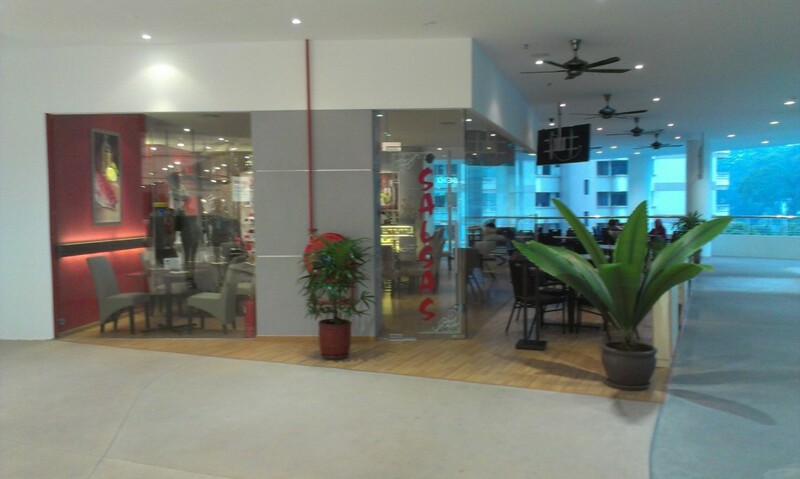 I like the atmosphere there.